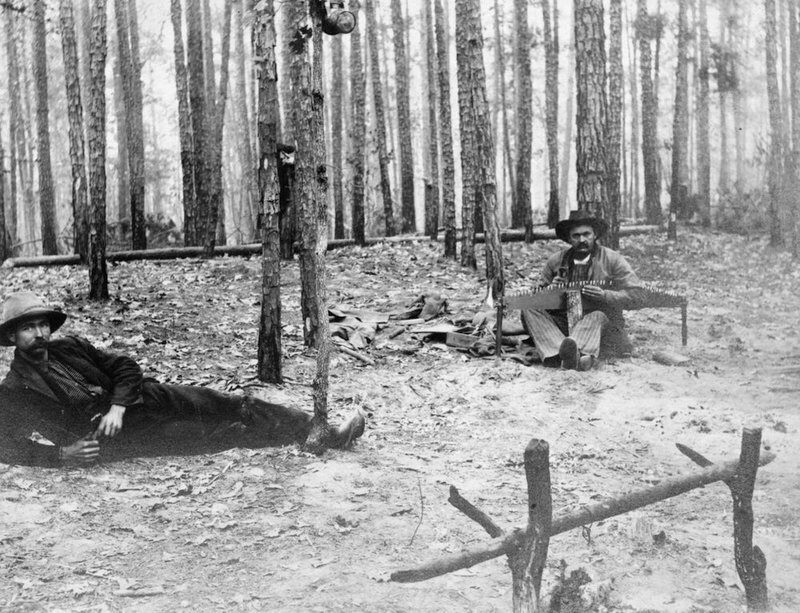 Established around 1899, Lindsey Springs was one of the many lumber camps built in East Texas. 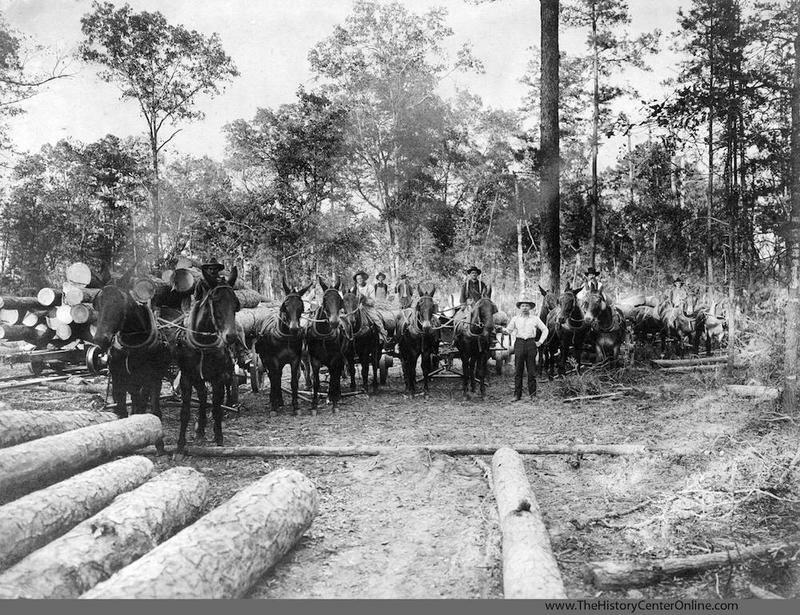 Southern Pine Lumber Company operated Lindsey Springs to provide wood for the company's nearby mill in Diboll. The camp was constructed close to the naturally occurring Lindsey Springs to take advantage of its abundant water supply. The camp had three residential sections and in 1900 it served as home to 110 people and 25 households. The company built small wood-framed homes for workers and their families, and a boarding house provided quarters for 11 men. A store, school, church, post office, recreational facilities and, at times, a doctor served the needs of the workers and their families. The men of the camp had jobs more varied than simply felling timber. 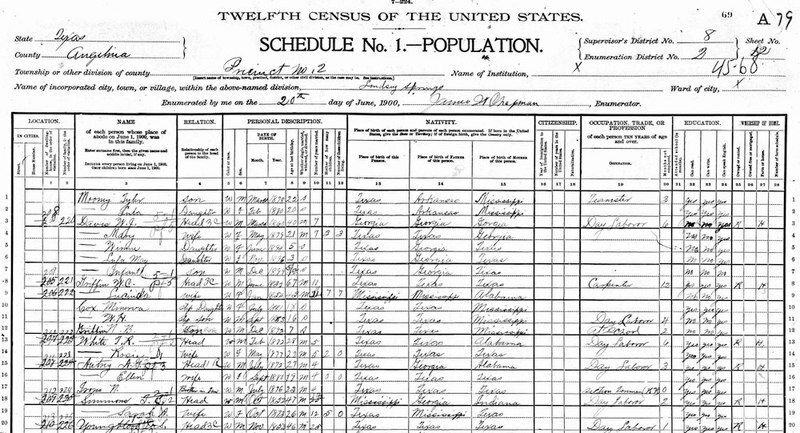 According to the federal census, the camp included day laborers, teamsters, log contractors, foremen, commissary clerks, carpenters, a saw filer, a tie maker, and a potter. Other residents held jobs in supporting the camp's operations, including personnel who ran the post office, cooked meals, and provided medical services. One important aspect of the Lindsey Springs operation was the addition of a narrow gauge railroad, built in 1900 to transport logs from the camp back to the mill in Diboll. The fact that Lindsey Springs had a railroad made it something of a rarity in the piney woods of East Texas. 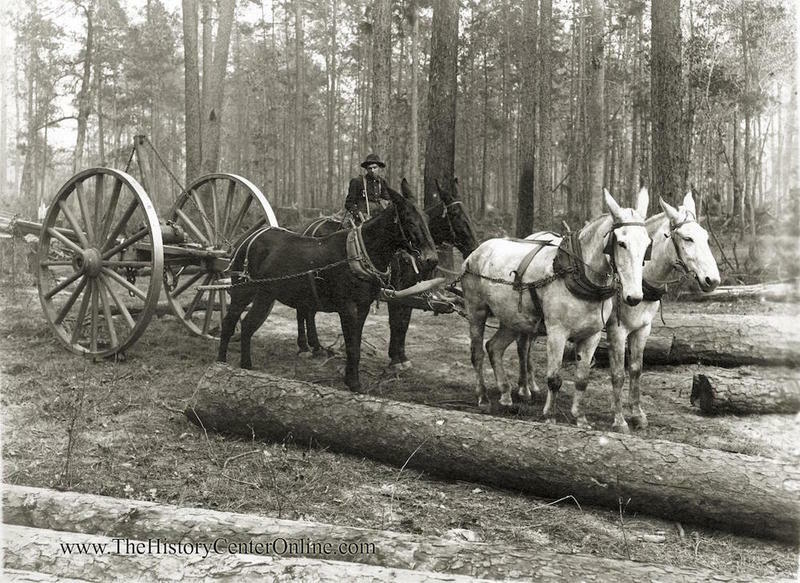 Most other camps relied on horses and wagons to drag the lumber out of the forest and to bring in supplies. 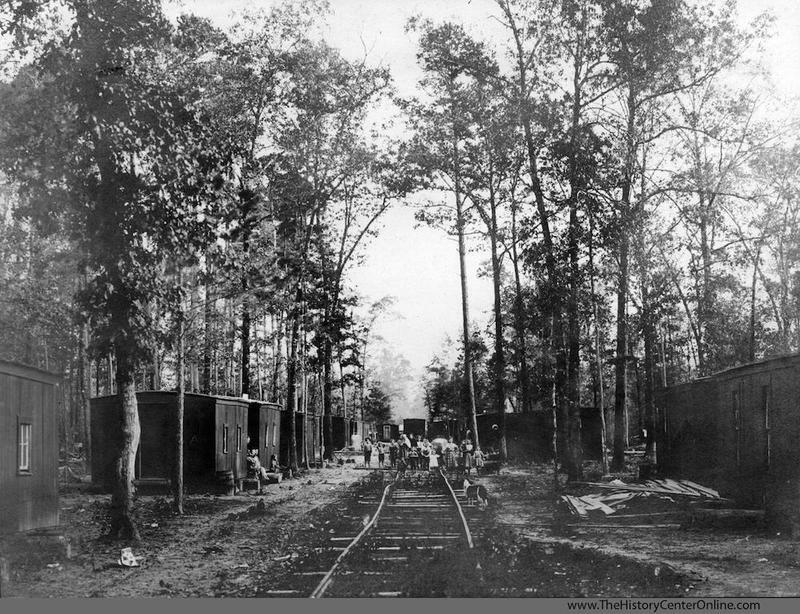 The Lindsey Springs railroad line to Diboll both served as transportation for the timber as well as a key link to the outside world. By 1906, the forest around the camp had been cleared of all marketable timber, and the operation, including men and buildings, moved west to Trinity County to start all over again. 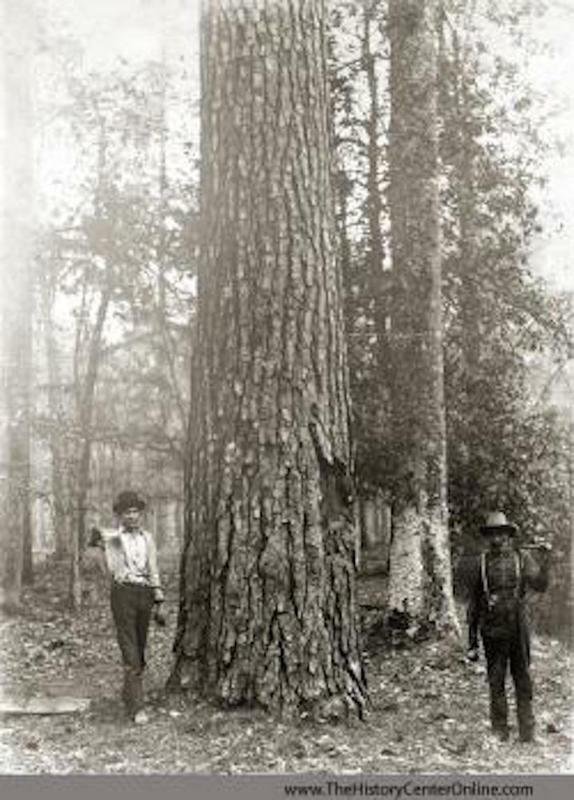 Chris Grant, “Lindsey Springs Logging Camp,” East Texas History, accessed April 21, 2019, https://easttexashistory.org/items/show/109.